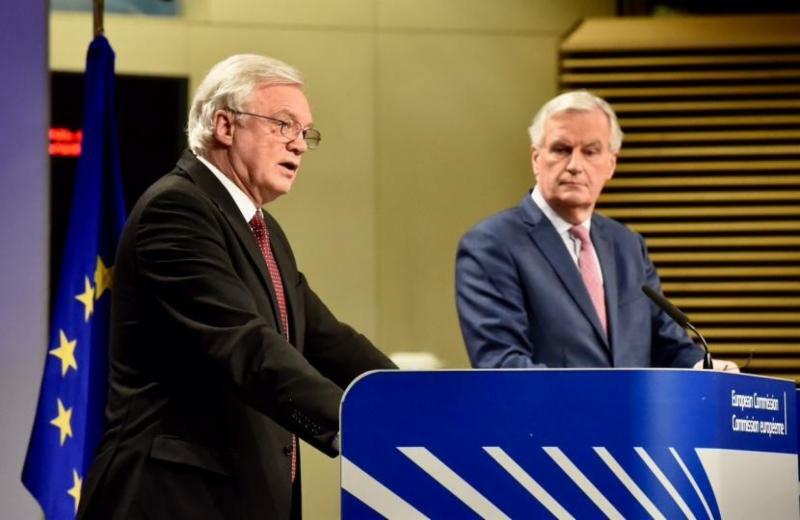 The year so far has seen the Brexit talks continue to shape the political weather, whilst they have progressed broadly in line with expectations. As planned in December, the two sides were able to agree this month on transition terms for the period after the UK leaves in March 2019 and before the future relationship agreement enters into force in 2021. 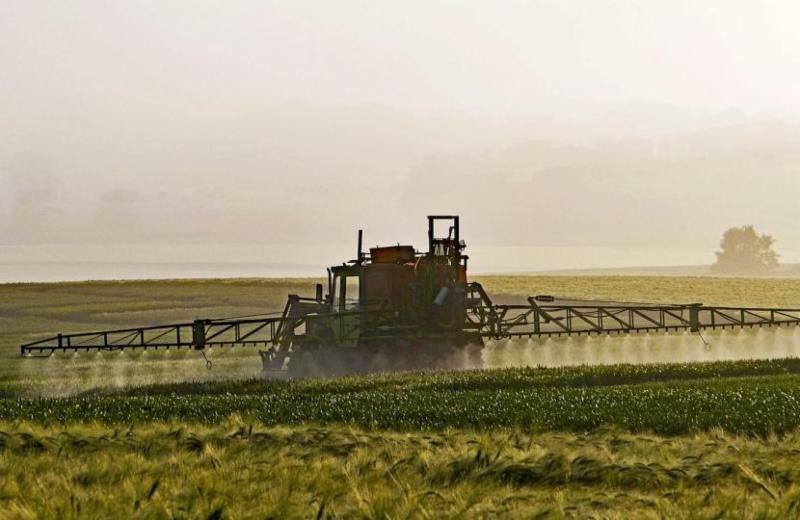 Big issues remain on the table for the coming months, notably Ireland, where there is a push for agreement by the summer, and the exact nature of the services element of the future trade relationship. The European legislative train continues to rumble on, almost oblivious to Brexit and I am currently working on two pieces of legislation which will have a significant impact on the UK post-Brexit. Firstly I was appointed draftsman to revise new rules on the import of antiquities and art into the EU. 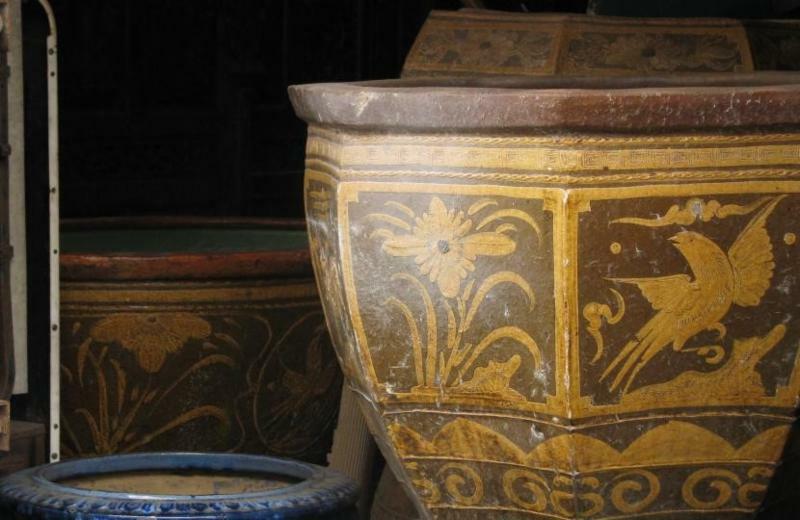 The UK has the largest art market in Europe by far, and will be disproportionately impacted by proposed new licensing requirements, whether we retain the provisions in our domestic law post-2020 or need to comply to import items into the EU, so I am working to target the Regulation on high risk items, rather than general antiques. 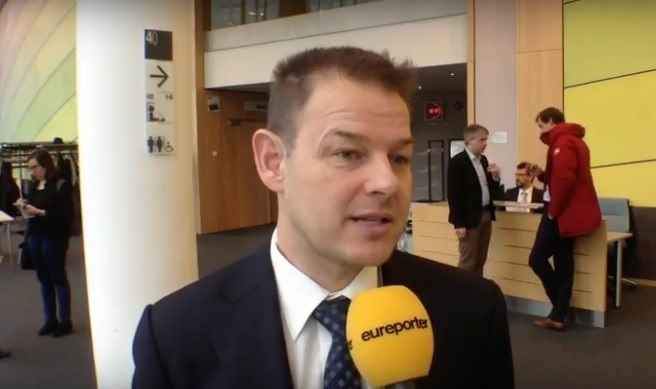 Another area the UK has a big interest in is data flows, a data agreement will be a key part of the future relationship, and I am representing our political group on a new proposal to create a more competitive data processing market in Europe. Finally I know all colleagues are already in the depths of the campaign for this May's local elections, we have a raft of important metropolitan and borough council elections, and by-elections this year indicate the party is in a good place to be competitive in the West Midlands, spearheaded by Andy Street's great success in his first year as Mayor. I hope to see many of you on the doorsteps in the next few weeks as spring finally begins in time for the final push. My ECR group colleagues and I helped defeat an EU proposal which would have allowed waste products from beer making to be used in gin, whisky and other spirits. 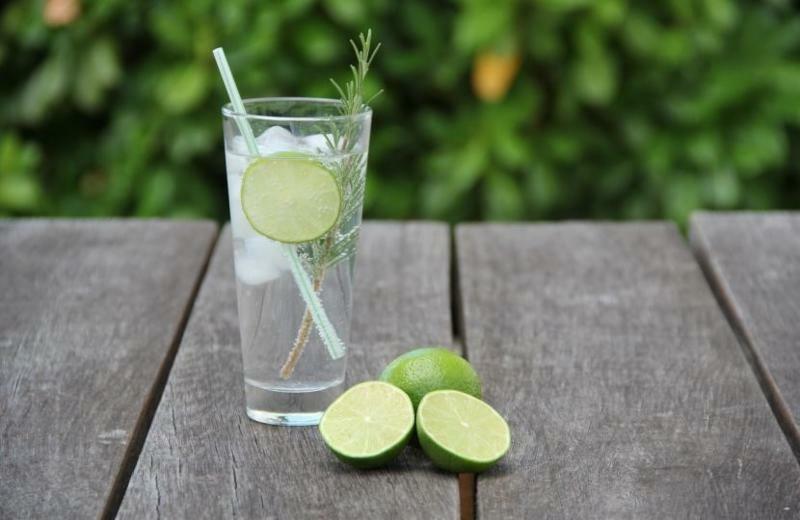 This move will help allow the West Midlands’ world-class gin producers, including the Chase and Cotswolds distilleries, to uphold the high standards of their premium quality products. 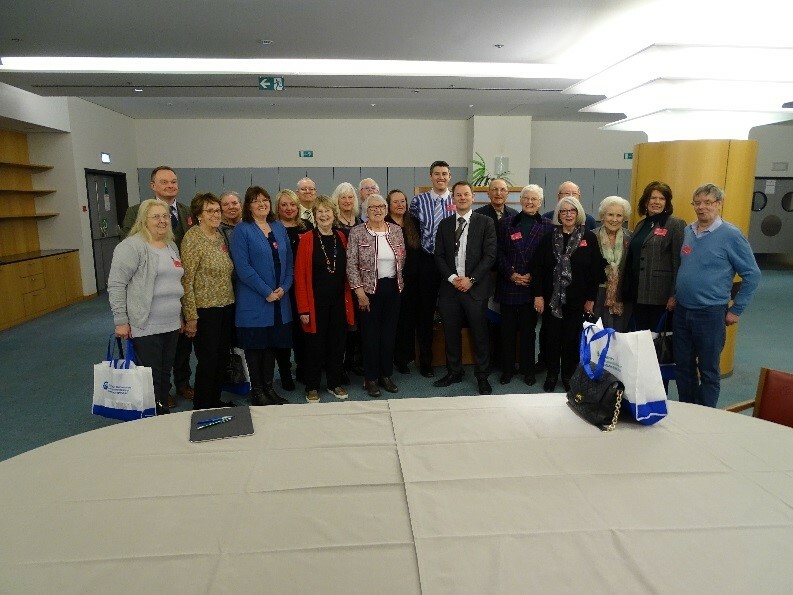 It was a real pleasure to welcome visitors from Eccleshall to Brussels at the start of March together with my West Midlands colleague Anthea McIntyre. The group asked plenty of interesting questions on the workings of the European Parliament and even saw me and my colleagues vote in the hemicycle! 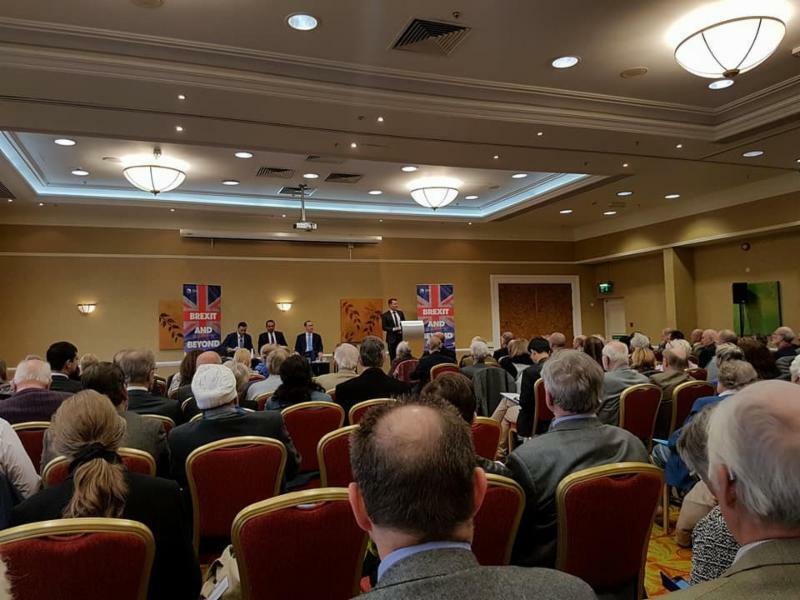 We had a huge turnout for this year’s West Midlands Conservatives regional conference on 3 February. 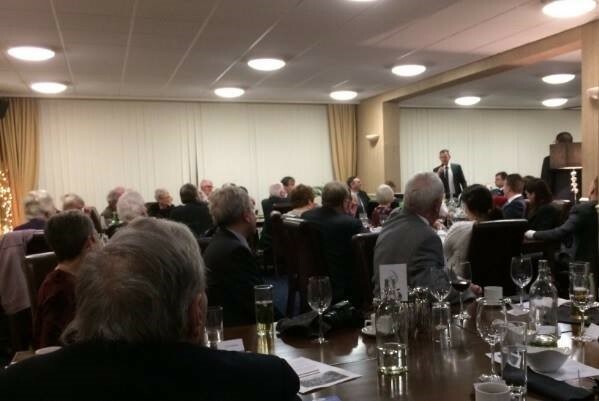 Mayor Andy Street gave a great address on the Midlands engine, Sajid Javid discussed the government's housing policy and I spoke about new trading opportunities after Brexit. I am currently leading negotiations on new measures to improve criminal records information sharing between national authorities. This is essential for fighting crime at all levels and makes it harder for criminals to slip through the net. See my comments on the new measures here . 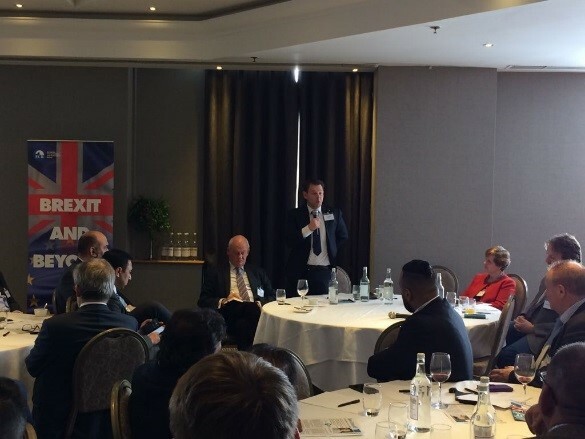 In Birmingham last week I discussed the need for businesses to get ready for the entry into force of the EU’s new data protection law, the GDPR. To help businesses get ready, I have produced this leaflet which contains a step-by-step guide to preparing for the GDPR. 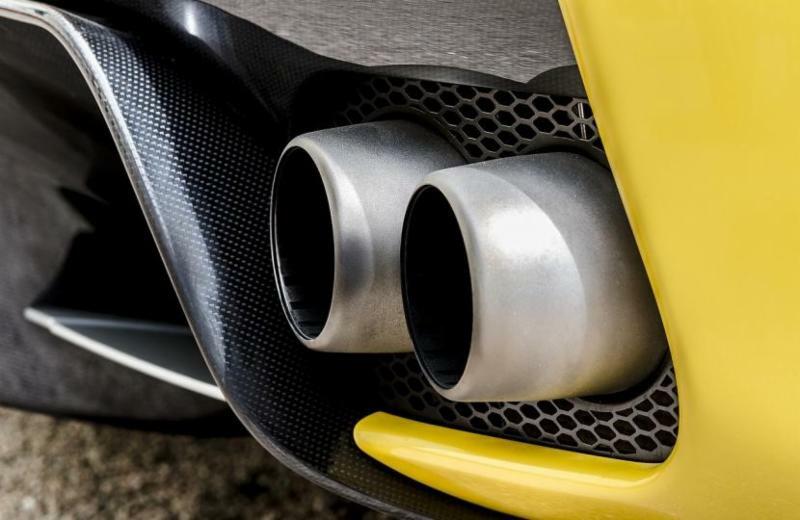 After successfully concluding the interinstitutional negotiations on new rules for car emissions following the Dieselgate scandal, the agreement received overwhelming backing from the parliament’s consumer protection committee. This agreement will now be voted on by all members in plenary. 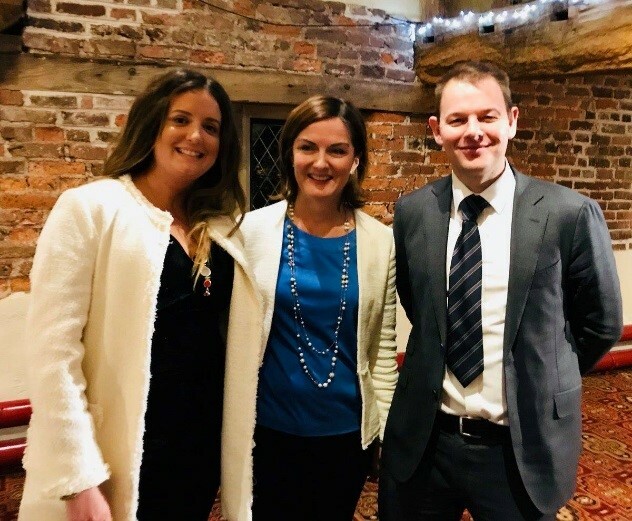 In early February I spoke to constituents and local business people in Earlsdon and Telford about the Brexit transition deal and the future EU-UK relationship.